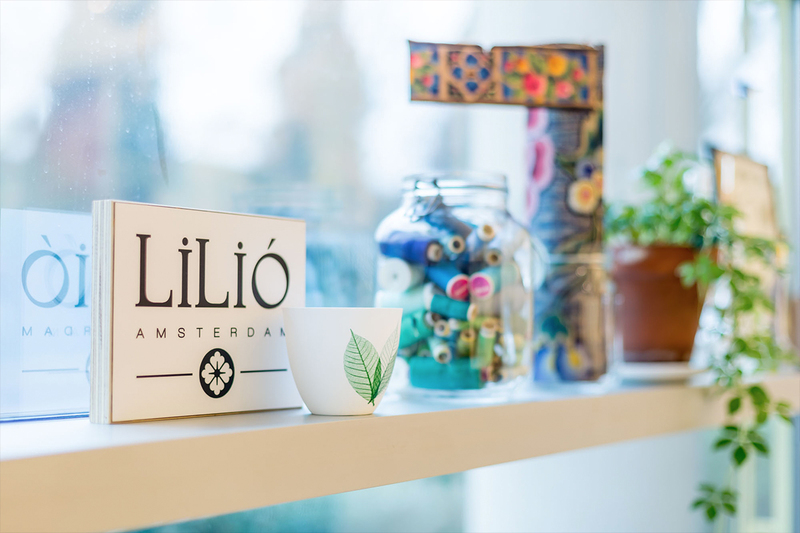 Hello I am Lilio, Nice to meet you ! 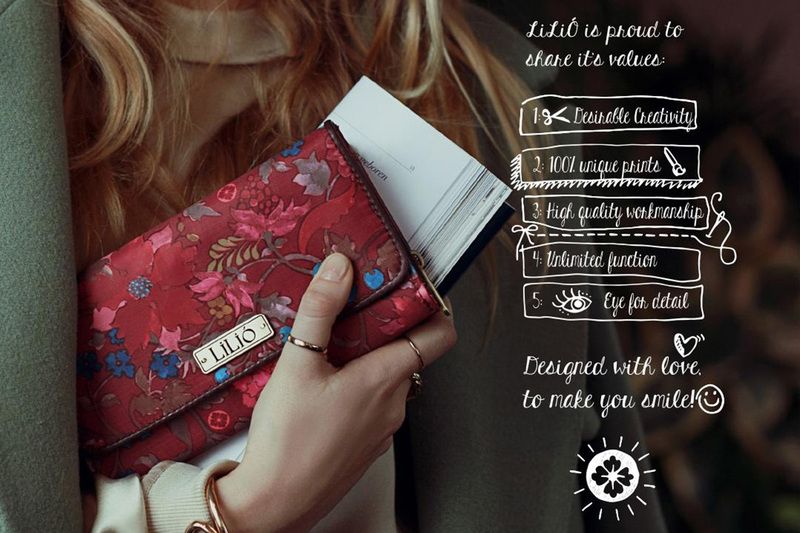 그리고 나 자신만의 고유한 아름다움을 사랑하는 사람들을 위한 브랜드 오일릴리의 정신과 닮았다. 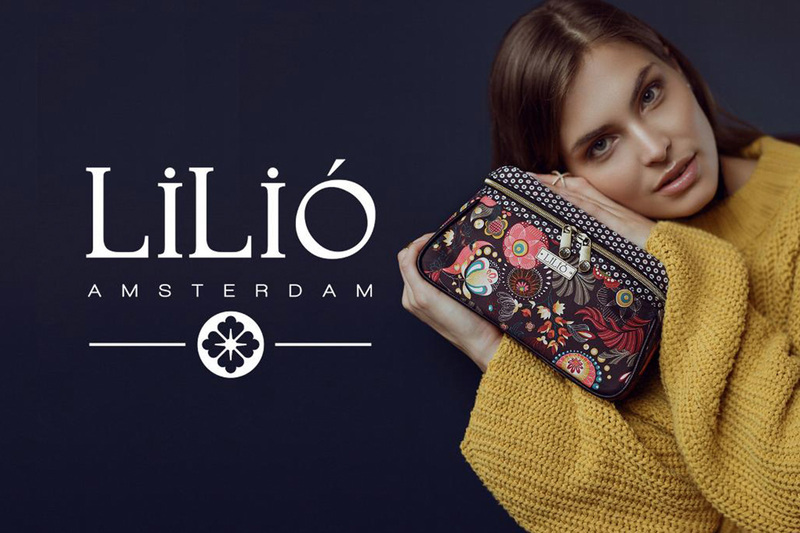 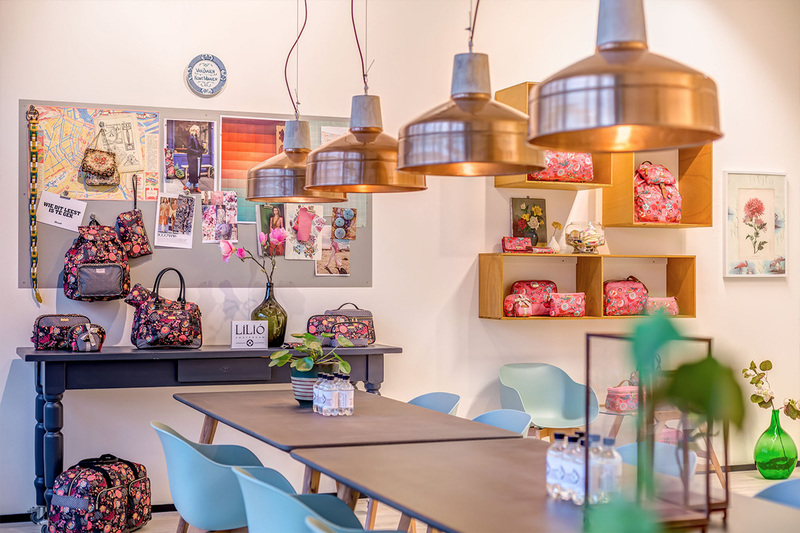 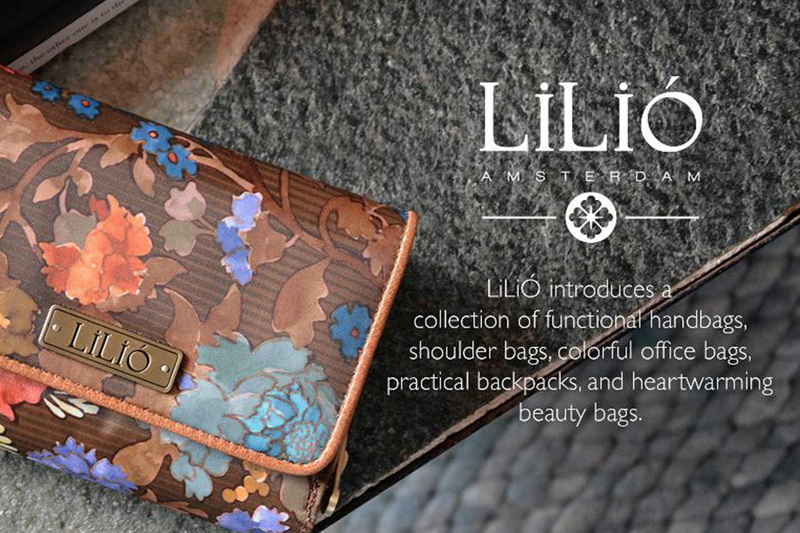 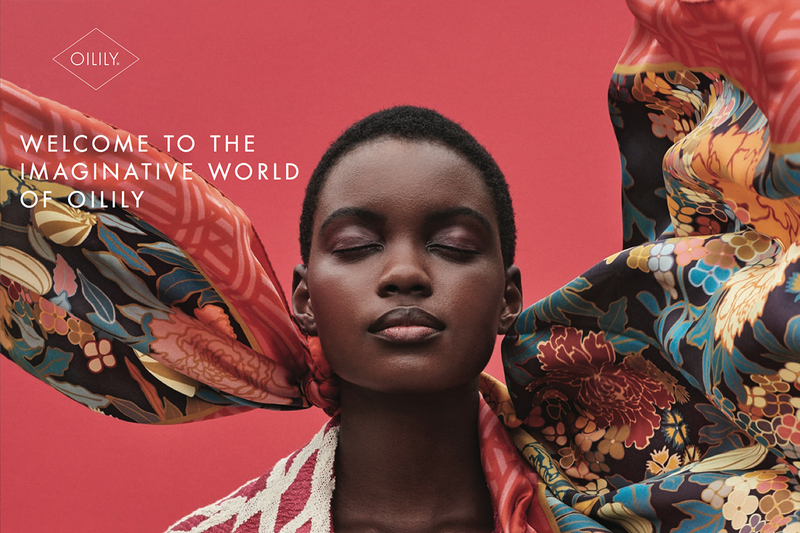 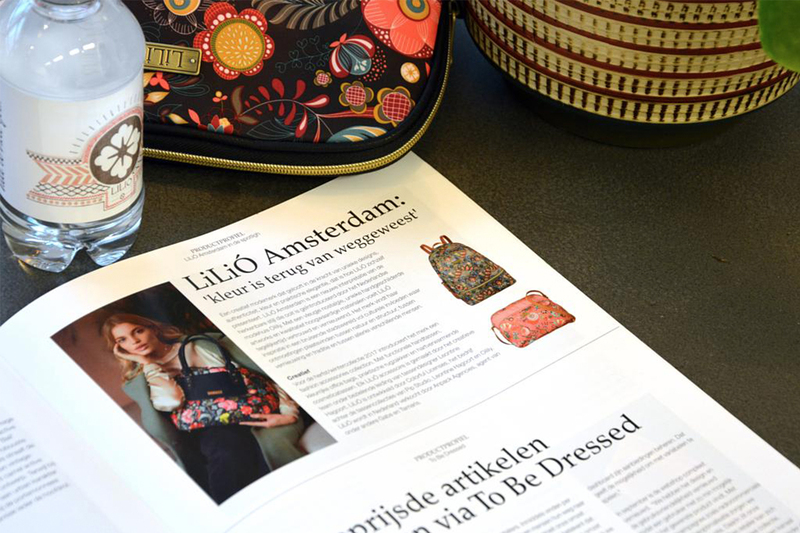 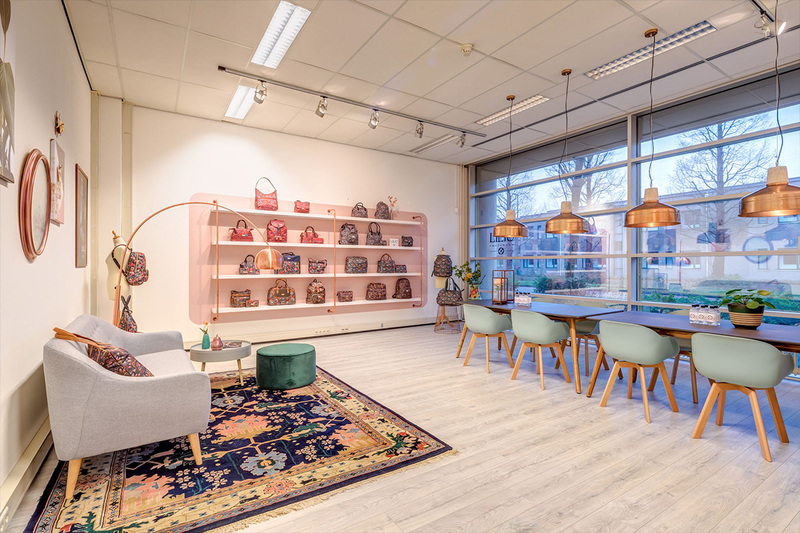 LILIO Amsterdam is a take on the colorful signature originally introduced by the Dutch Fashion House Oilily.